Glaucoma is a condition that damages the optic nerve of your eye and, overtime, your eyesight. A leading cause of vision loss and low vision in the United States and the world, there are many questions to this distressing eye disease. Read the answers below to the most frequently asked question about Glaucoma. It is an eye disease that damages the optic nerve. It is both, hereditary and can appear due to some other cause. Since the optic nerve carries information from your eyes to the brain, damage to it causes vision loss as well. The vision loss maybe temporary or permanent, if not treated properly. The most common form of damage, in Glaucoma, occurs by a change in the eye’s internal fluid pressure, also termed as intraocular pressure (IOP). But it does not stop here; there have been cases where people with Glaucoma have experienced optic nerve damage even when their eye pressure was normal. That is why Glaucoma is often referred to as ‘A group of related conditions,’ because there are a lot of variances and differences in causes and types. To know different types and causes of what is Glaucoma, read the article Glaucoma: A glance at a potentially sight threatening eye disease. The exact cause of Glaucoma still eludes scientists. The basic element that contributes to the damage is the blockage of passages that normally allow the fluid within your eye to drain. Because of that, fluid builds up in your eye and causes an increase in pressure on the optic nerve. The nerve fibers and blood vessels of the optic nerve are very fragile and easily damaged by this pressure, thus resulting in vision loss. Other causes that may have the same effect, i.e. increase intraocular pressure, could include an injury, some infection, or even a tumor in or around the eye. Onset of Glaucoma stemming from something other than eye pressure could entail poor blood flow to the optic nerve and diabetes. It is more commonly found in people aged 40 and above. In all of America, there are over 2 million people dealing with Glaucoma. Different types of Glaucoma may have different occurrence chances in different people. For instance, African Americans were recorded to be more susceptible to open-angle Glaucoma than Caucasians. African Americans aged between 45 and 64, are 15 times more likely to get blind from Glaucoma. People with diabetes or nearsightedness also have a higher tendency to develop Glaucoma. Other than that, people older than 60 are more at risk of developing Glaucoma than younger people. People with family history of Glaucoma, low eye pressure or a cardiovascular disease have a higher risk factor of developing normal-tension Glaucoma. Whatever your circumstances, it is highly recommended for people in their mid thirties to get scheduled eye exams as an early preventive method for Glaucoma. As you all know, early detection promises better protection. Glaucoma is harmful to vision because of the damage instilled on the optic nerve. Everything you see, that information is taken to the brain via the optic nerve. Any damage to it compromises the quality and quantity of information your brains gets, thus the loss of vision. Glaucoma is known to cause blindness but it can be prevented. If it is diagnosed at an early stage, the damage can be controlled. 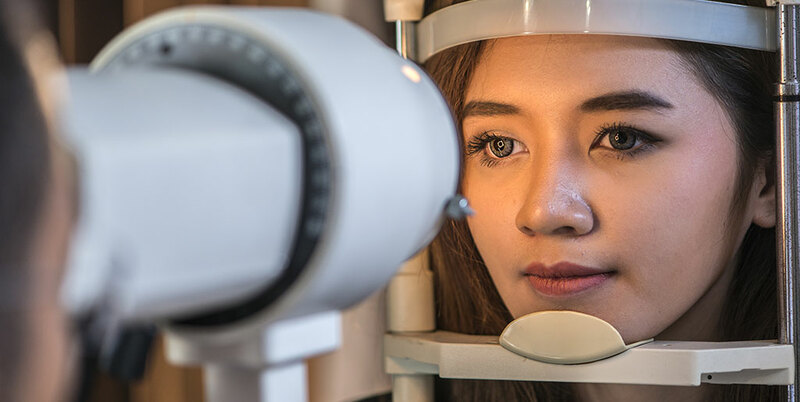 If you don’t treat it at the right time, you are most likely to lose peripheral vision first and then the central vision, which may result in complete blindness. Glaucoma is infamous as ‘The Silent thief” because it steals your eyesight without any visible or loud warnings. Symptoms may not show until it is already too late. Whatever signs or symptoms you get, may vary with the type of Glaucoma. If you have Primary open-angle Glaucoma, your first symptom might be your vision loss – which is a sign of damaged optic nerve. 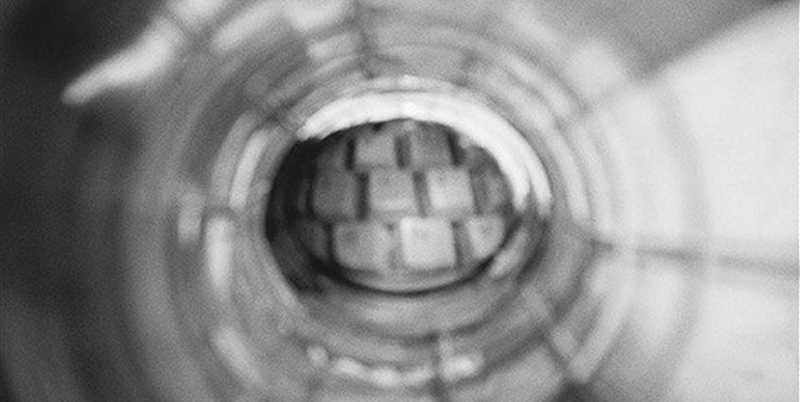 If you have Acute-angle closure Glaucoma, you may have blurry vision. You might also see rings or halos around lights. You may experience pain or strain in your eye and they may also get red. Visit your optometrist immediately if you see anything of the sort. Here is an article describing treatments and diagnosis of Glaucoma in detail. The go to test for Glaucoma is a simple and painless procedure called Tonometry. It measures the internal pressure of your eye, so the eye doctor can identify any alarming changes. Other common forms of tests used to diagnose Glaucoma include checking your eyesight and the health of the optic nerve. Normally, Glaucoma is treated with prescription eye drops and medicines. You must take these regularly for them to be effective. In some cases, Glaucoma can be treated by therapy or surgery. To be clear, any treatment for Glaucoma does not restore eyesight, it is to prevent further vision loss and damage. That is why the sooner it is diagnosed, the better. Sadly, no. Any vision lost due to Glaucoma cannot be restored with current medical advancements. There are studies in progress, trying to regenerate the optic nerve, but nothing conclusive yet. Your best chance at preventing Glaucoma could be by incorporating eye care tips and a healthy life style. Other than that, there are no known ways that ascribe the prevention of Glaucoma to its entirety. As we only know of its presence when it has set roots and done its damage, Glaucoma can be controlled by early detection, but not prevented. What are different forms of Glaucoma? Stats suggest this type to be the more common form of Glaucoma, with a percentage of 70% to 90% of affected individuals. This type results from the trabecular meshwork getting partially blocked, which causes a gradual rise in intraocular pressure. This form of Glaucoma results from a bulging iris that blocks or narrows out the drainage passages in the eyes. There are two more types to this, acute angle-closure Glaucoma and chronic angle-closure Glaucoma. In acute angle-closure, also known as closed angle Glaucoma, the normal flow of eye fluid is suddenly blocked. Due to that, the person experiences severe pain. This may be followed by nausea, vomiting and blurred vision. Another symptom includes seeing rainbow halos around lights. This type of Glaucoma is considered a medical emergency and requires immediate attention, as it could cause blindness within two days. In Chronic angle-closure Glaucoma, the damage sets slowly and without any visible symptoms. This is very similar to open-angle Glaucoma. Normal-tension Glaucoma occurs when your eye pressure is within the normal range, but the optic nerve is still damaged. People with this type of Glaucoma often lose their peripheral vision. Congenital Glaucoma is Glaucoma affecting infants. Sometimes, infants are born with defects that affect the drainage of their eye fluid. Juvenile Glaucoma is open-angle Glaucoma affecting children. The normal age limit for this type of Glaucoma is 40 and above, but when it affects children, adolescents or young adults, it is called Juvenile Glaucoma. This type of Glaucoma can either be open-angle or closed-angle Glaucoma. It shows up due to some medical condition in the eye or the body. Unfortunately, there is no single number or percentage to be considered as normal eye pressure. On average, your eye pressure should be around 12-22 mg hg, but this may vary for different individuals. There have been cases of patients having low eye pressure than 22 and still experience worsening of symptoms. If you feel your eye pressure is problematic, keep a regular check up on your eye pressure via your eye doctor. How do pressure inside the eye & other factors effect vision & Glaucoma? The eye is one of the most sensitive parts of our body. 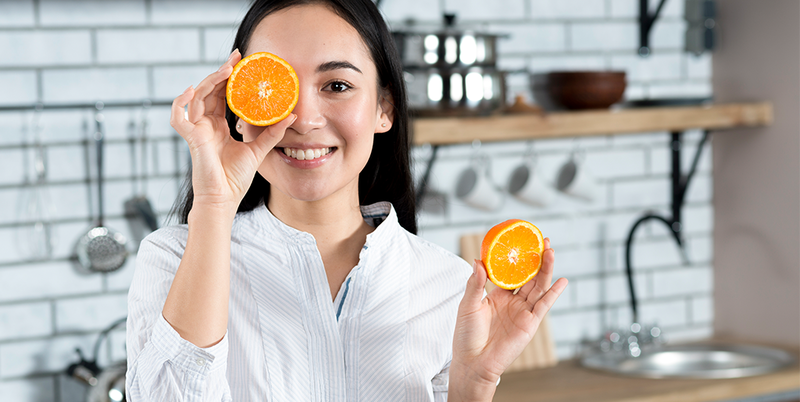 Slight changes to what is natural inside the eye can have drastic effects on your eye health. One of the known factors to cause Glaucoma is change in eye pressure. That is damaging because it damages the optic nerve. 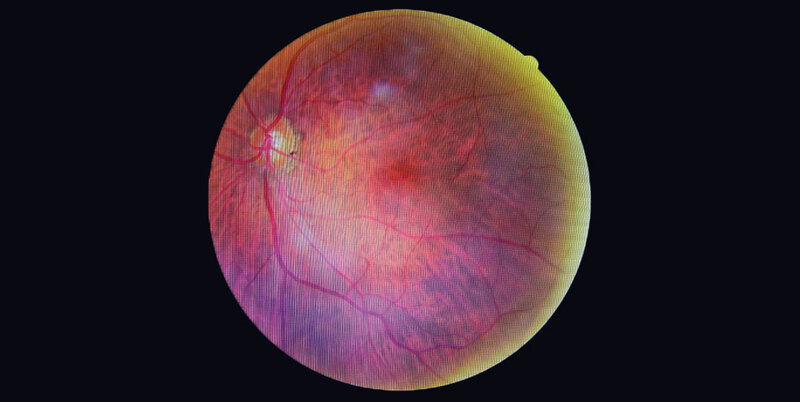 You can read more on what is optic nerve damage and the accompanying eye conditions. Your vision is affected because a damaged optic nerve does not relay complete information to the brain, and hence you start to lose your vision. Other factors such as poor blood flow also cause damage to the optic nerve, which results in Glaucoma. Any factor that damages the optic nerve plays in as the cause of Glaucoma. Whether it’s a decrease or an increase in pressure or the eye fluid, it’s the damage to the optic nerve that leads to vision loss and or blindness. What resources are available to help people with Glaucoma and their caregivers? Fortunately, when it comes to low vision resources, they can be found in abundance. In fact, you can visit this directory for Low vision resources to find any help you need for people with Glaucoma or their caretakers. Every state has at least one organization dedicated to people with eye problems. There are special therapists that assist people with low vision and help them find the right vision rehabilitation center. There you can work with your therapist to adapt and learn about your condition and limitations. Modifying your environment also helps; you can learn to rely on other senses more, in going about your day. If you’ve only lost central vision, you can learn to work with peripheral vision to the best and vice versa. Using low vision aids like The IrisVision also helps significantly. There are other optical devices such as magnifiers, CCTV readers and more. You can also opt for special edition items like common household items with large numbers and letters, normal devices that “talk”. Reading materials with large-print and audio materials are also, readily available. Really, the options are limitless; you just have to look in the right place. Can Glaucoma be treated with marijuana? Using marijuana or weed for Glaucoma is not recommended by optometrists and eye specialists. Studies conducted in 1970s showed that smoking marijuana lowered the IOP of people with Glaucoma, but the effect would only last for a few hours. To treat Glaucoma, IOP must be lowered at all times of the day. To achieve an effect to this magnitude, one would have to consume marijuana for longer periods of time and frequently throughout the day. Doing so causes more damage than good and also leaves the person incapable of performing concentration intensive tasks, such as driving or operating equipment. So, in conjecture, using marijuana or weed can temporarily lower your eye pressure, but it is not recommended as a treatment for Glaucoma. More details about Marijuana as a treatment for Glaucoma. Proper treatment immensely reduces the risk of vision loss and optic nerve damage, for people having chronic Glaucoma. On the other hand, if chronic Glaucoma remains untreated, it may cause permanent blindness. 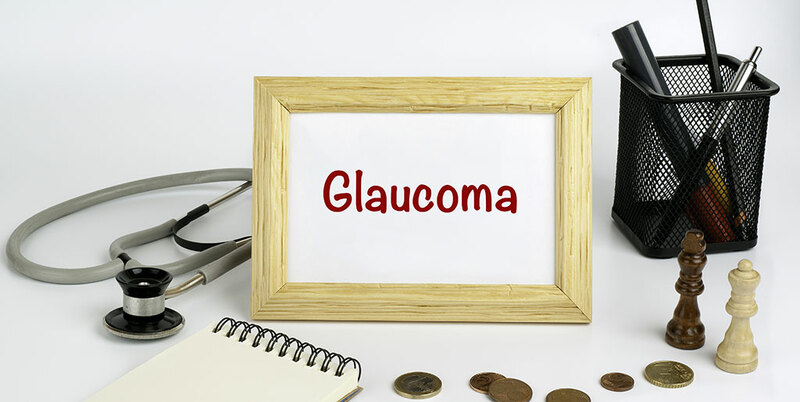 If an episode of acute Glaucoma is treated early, there are sound chances of the vision, in the affected eye, returning to a considerable level of what it was, before the onset of the episode. However, if acute Glaucoma is neglected or not treated properly, the person may become blind (in the affected eye) within two days or less. Refer to Johns Hopkins article for more details. For details on the significance and purpose of these tests, Read Glaucoma Diagnosis – Early Detection Promises Better Protection . Unfortunately, Glaucoma cannot be cured. You can take preventive measures to stop further damage to your eye health and eye sight. The sooner you get it diagnosed, the better. What are the options for Glaucoma surgery? There are a lot of options for Glaucoma surgery. But only go for one if your doctor recommends it. In most cases, Glaucoma can be helped with, by using prescribed eye drops and medication. TrabeculectomyTrabeculectomy involves the doctor putting a tiny cut on the white part of the eye to drain out the extra fluid. Drainage implant surgeryIn this procedure, the doctor will place a small tube inside your eye to drain the fluid. ElectrocauteryThis is the least invasive surgery from the two mentioned above. The doctor will use a Trabectome (a heat device) to make a tiny incision in the drainage tubes of your eye. That will allow the heat to reach the mesh of tissue inside your eye. It can ease fluid buildup and pressure. The doctor will use a laser to burn thorough the blockage and drain the fluid.Laser has further different types as well. This is done for the most common kind of Glaucoma, and works for about 75% of the people. The laser may open the clogs in your eyes to aid in drainage. If need be, the doctor may do it in two settings. In this laser surgery, the doctor will use a highly targeted but low-level laser on the spots where there’s a pressure build up. LPI is done when you have narrow-angle Glaucoma. 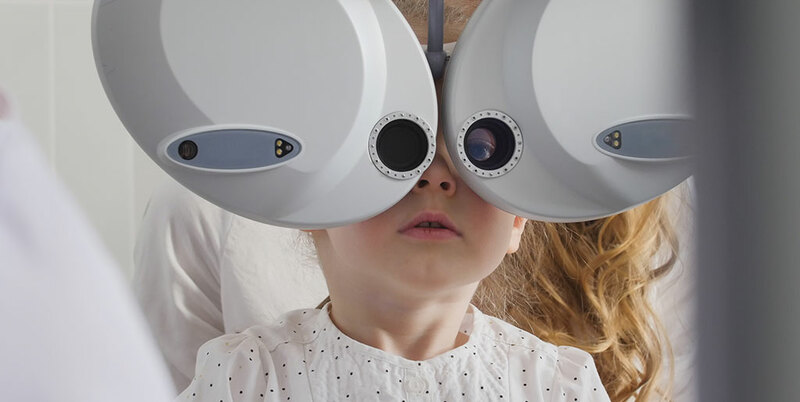 The doctor will know that if the space between your iris and cornea is too small. To counter that, he/she will make a tiny hole in the iris, with the laser, to relieve pressure and drain fluid. If other laser surgery options don’t work, you may get this surgery. The doctor will beam a laser into a structure inside the eye to relieve the pressure. You might need to get repetitive settings for this surgery, depending on the progress of your Glaucoma. Can I have Glaucoma from diabetes? People with diabetes are twice as likely to develop Glaucoma as are non-diabetics. Although there is research exploring this very fact, diabetes is connected to many eye diseases, termed as Diabetic eye diseases, and Glaucoma, Neovascular Glaucoma to be precise, is one of them. This type of Glaucoma occurs when new blood vessels start to grow on the iris. Neovascular Glaucoma is a fairly difficult condition to treat. Did we answer your question? If we missed any additional questions that you may have about Glaucoma, feel free to drop us a message. Our experts will surely tend to your query.